The city of Matsumoto is surrounded by the great outdoors and is filled with history and culture. 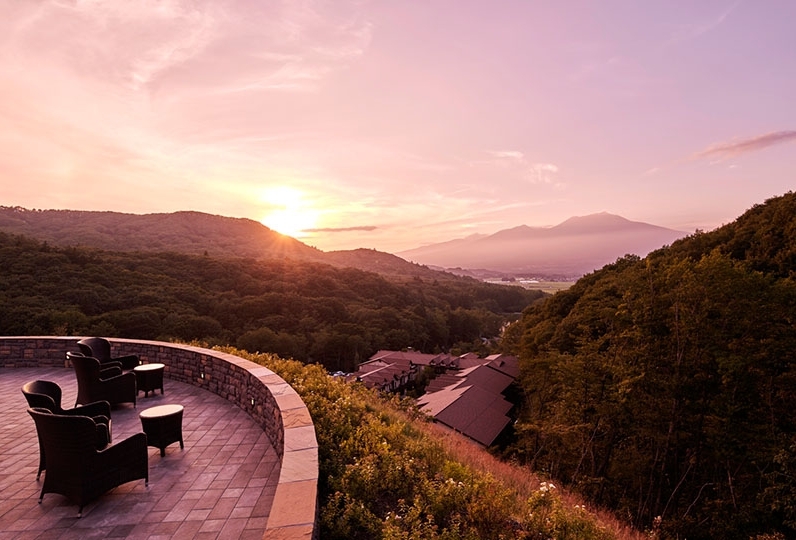 「Asama Onsen」 is located deep within this city and has been visited by many since long ago. With its abundantly flowing spring, Asama Onsen has been loved by many literary figures as well. 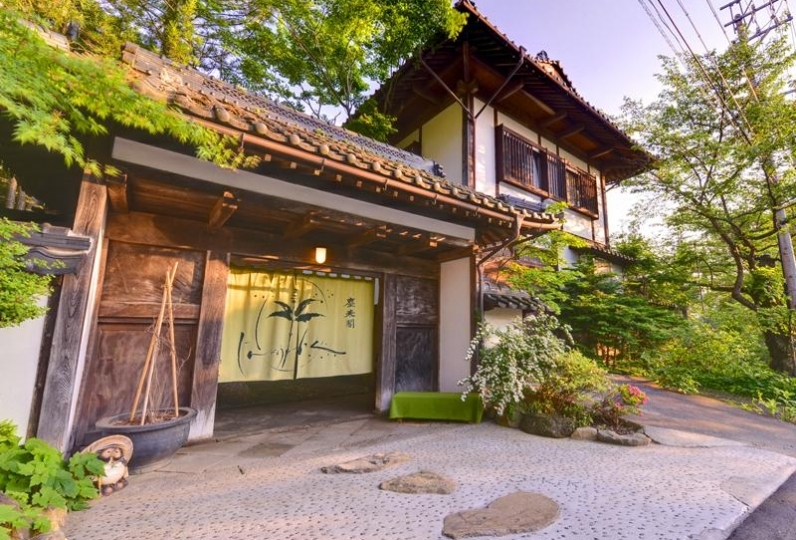 「Kikunoyu」 is a long-established inn that carries on the traditions of the olden days. The wooden building is sprinkled throughout with antique furniture and goods. Almost like a small museum, the warm and slightly nostalgic atmosphere will envelop you. Our guest rooms exude the true essence of Kikunoyu, with rooms that overlook the interior garden and rooms decorated with antique furniture. 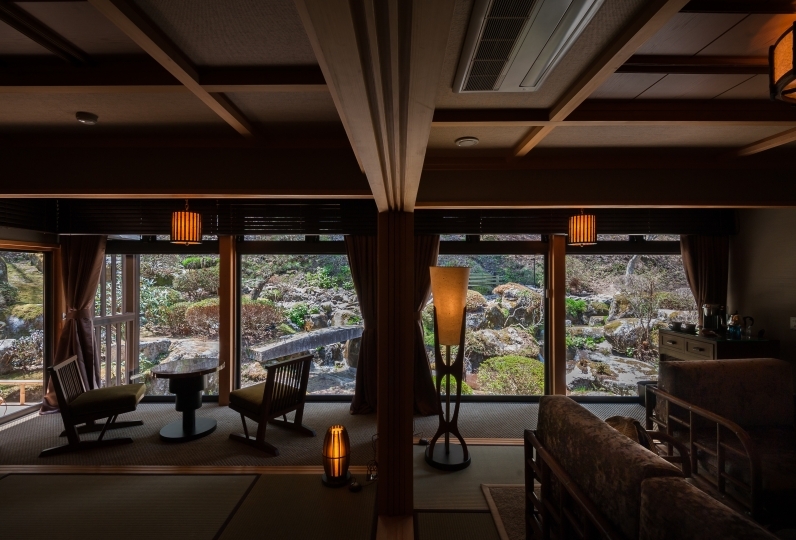 Surround yourself in the Japanese atmosphere and spend your time relaxing in this special space. 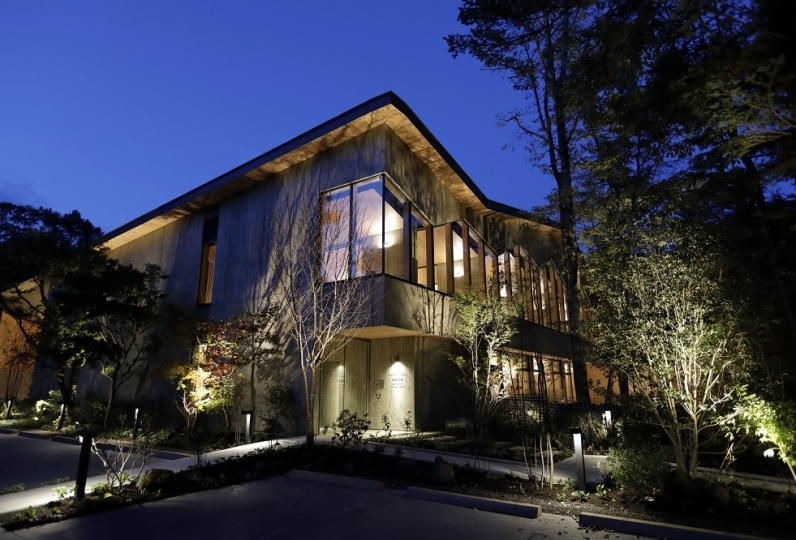 Kikunoyu takes pride in the culture of the Japanese inn and expresses its omotenashi hospitality through its Japanese cuisine. Our dishes are prepared with Shinshu ingredients as well as carefully selected ingredients from around the country, in order to provide our guests with seasonal flavors that can be enjoyed by all five senses. 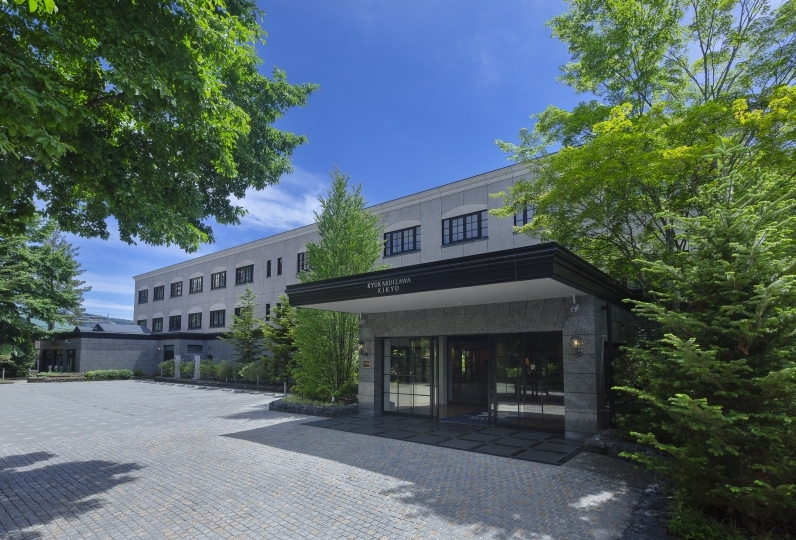 Come and experience the charm and atmosphere of the history rich inn that was established during the Meiji era in 1891. Thank you for all the help you have given me. I was worried that staying with a bicycle would not bother me, but I was very moved and very kind. Everyone feels the same that they were happy to stay here, with a careful attention from time to time. The meal was very delicious, and the bath was also comfortable. It was a nice accommodation that you would definitely want to visit. I'm really thankful to you!  thank you for helping me. I had a quiet moment without having to meet other guests in the bath or the lobby. The food was also very satisfying and every dish was delicious. Shinshu salmon which I do not like very much was delicious without smell and sweetfish was also a child. The bath towel was very fluffy and fluffy and it felt good. It was the first time that I stayed at various inns and hotels until now. Also, everyone of the staff casually touched us and was comfortable. Coffee after breakfast was delicious and delightful. It is a bit far, but I want to go again. 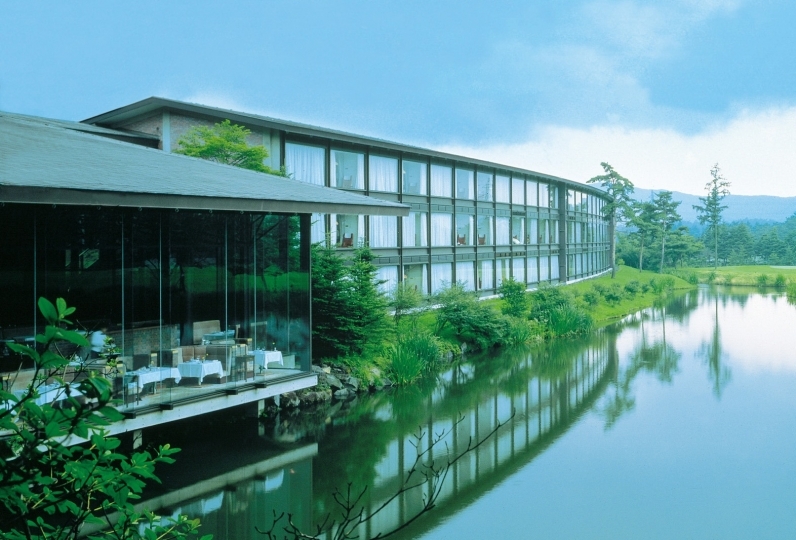 Asama Onsen is a simple alkaline hot spring that is gentle on the skin. Kikunoyu offers two baths, 「Kikuburo」 and 「Beniburo」. 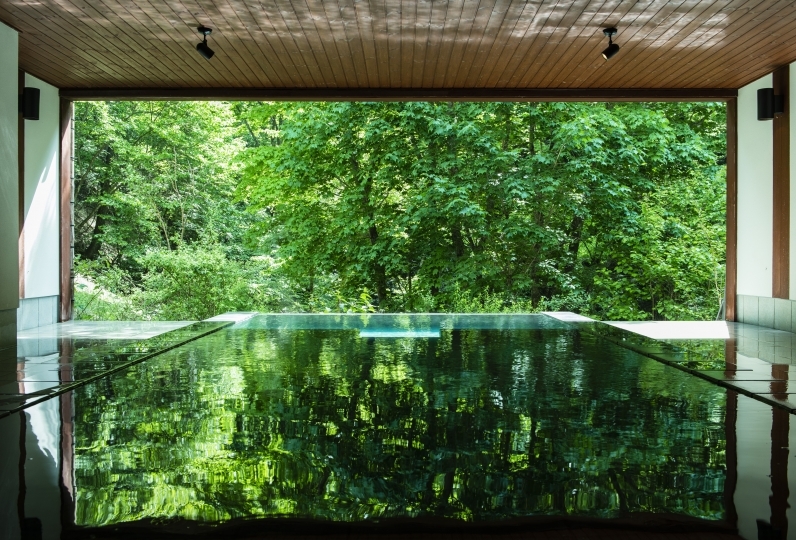 The water content is a simple alkaline onsen. 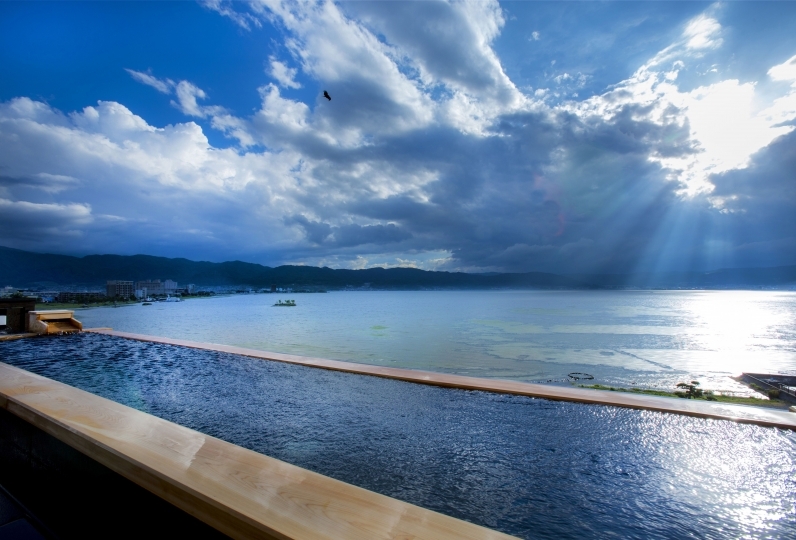 Children and elderly guests can also enjoy the onsen due to the gentle water. 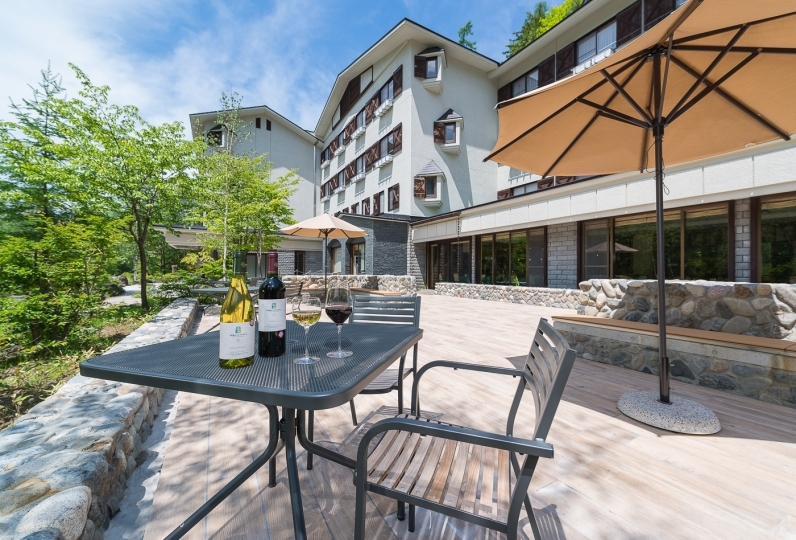 The history rich 「Asama Onsen」 is located deep within Shinshu's Matsumoto city. 「Kikunoyu」 is a traditional wooden inn that was established in the 24th year of the Meiji period, or 1891. The charming guest rooms have a traditional Japanese atmosphere and the kaiseki cuisine features the true flavors of seasonal ingredients. 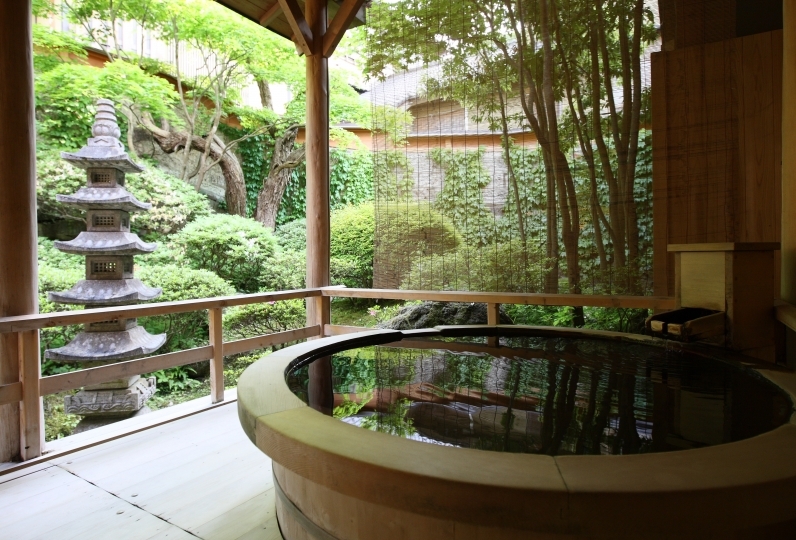 Soak in the large onsen bath and enjoy a relaxing time. All guest rooms are non-smoking. We ask that our guests smoke in the designated smoking area. The inn does not have an elevator. If you have difficulty with stairs, please contact us.